With so many breaking news stories in the retail industry, it’s easy to lose sight of what’s actually going on. 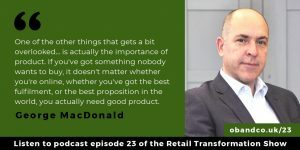 So, I catch up with Retail Week’s Executive Editor, George MacDonald, to take a bigger picture view of the industry as well as to highlight some of the key elements that you must consider to be successful. 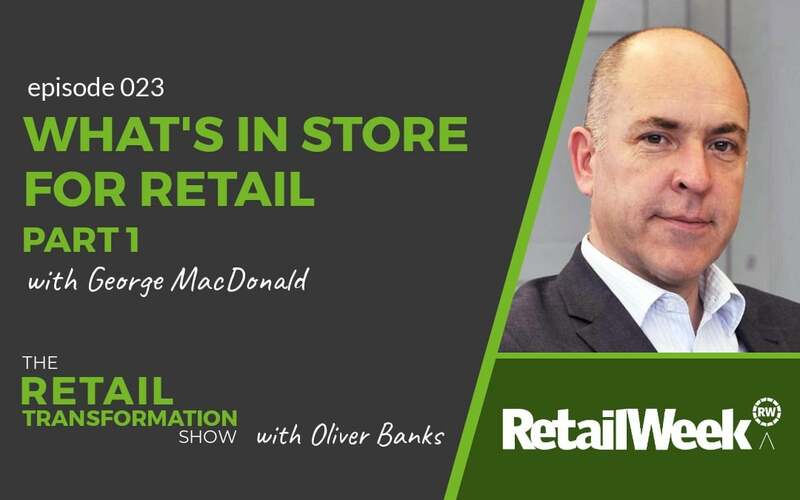 George MacDonald is the Executive Editor of Retail Week. 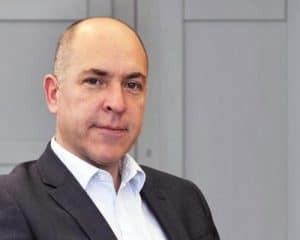 He has worked on Retail Week since 1998, originally as a reporter. With a broad understanding of retail across a wide variety of categories, George is well placed to provide opinion and link the dots across the industry. He is in day-to-day charge of Retail Week’s editorial content online and in print. You can get in touch with George on Twitter: @GeorgeMacD. 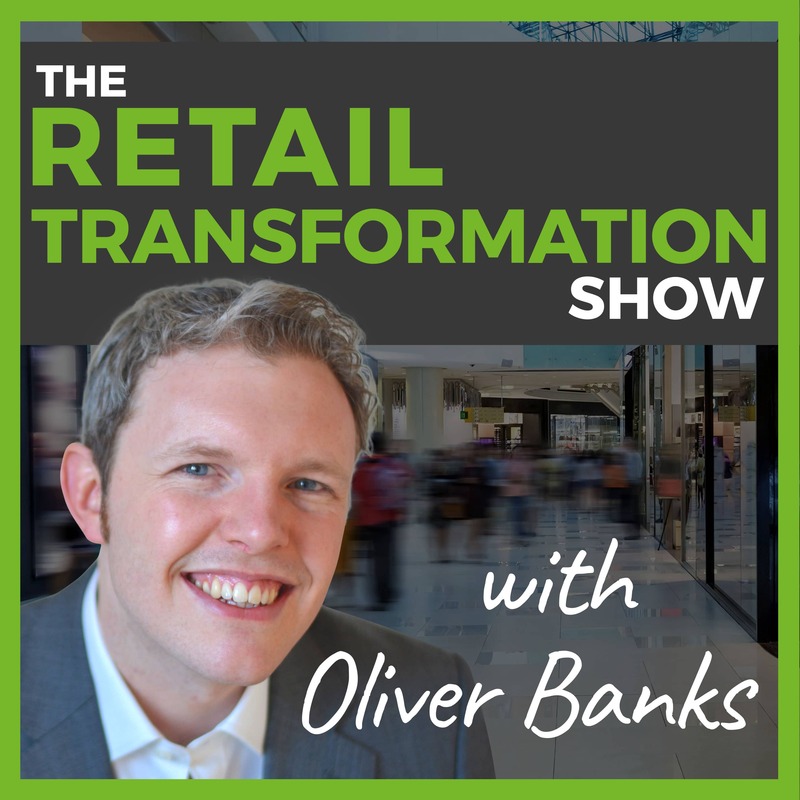 What are the biggest shifts in the retail marketplace. How the competitive landscape has developed (and caught some retailers off guard). Why physical stores are still critical for retail. 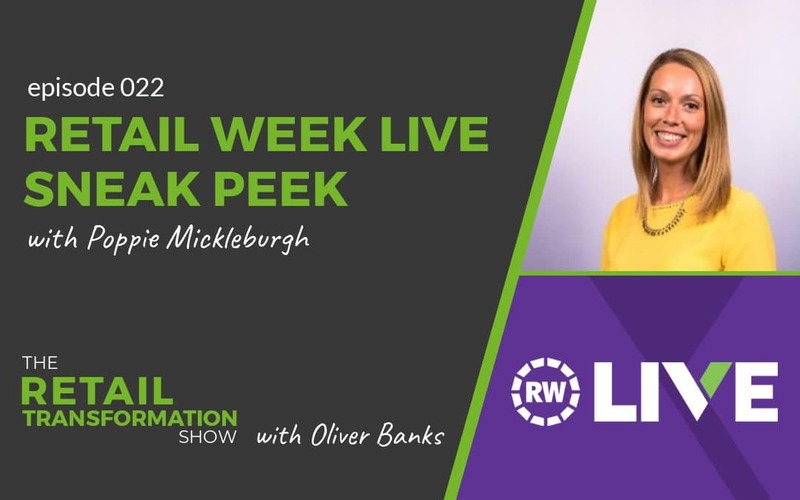 How retail has changed since George started at Retail Week in 1998. Whilst this has been ongoing for some time, there is still an ongoing challenge presented by it. New technology is changing consumer habits significantly. Plus, it enables new business opportunities and demands that operating models evolve. What people are choosing to spend on. Today’s world presents more competition for retailers. Of course, online has been a major change. However, there are many competitors too. Leisure and hospitality companies are fighting for a larger portion of consumer spending. Plus, new competitors, like Spotify and Netflix are taking customers cash in a different way to a classic retailer. 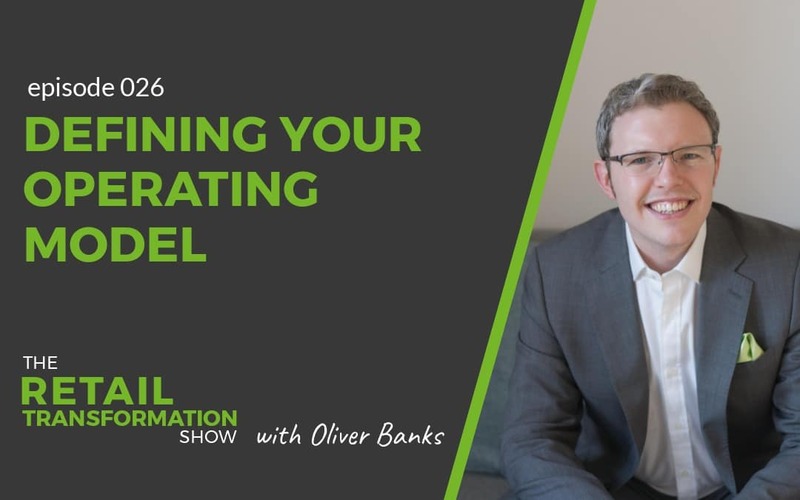 Essentially, this makes it important to understand what your role is as a retailer. Without understanding your role or purpose, it’s easy to lose yourself in the crowded and noisy retail space. Companies like Netflix have eroded the retail marketplace for the classic retailers. It seems like newer companies have caught the heritage retailers off guard. Their rapid growth has been fuelled by a detailed understanding of their customers. As a result, these companies offer propositions that were inconceivable just 10 years ago (for example Amazon’s 2 hour delivery across a wide geography). It’s not just direct competitors that are changing retail. Other platforms, like Facebook and YouTube, mean that marketing and advertising spend is now spread more thinly. Again, to win, you have to understand your target customer to know where they’ll be and how to best appeal in a world surrounded by distraction. However, you should remember that physical stores still owns the majority of retail spend. But, your store needs to be relevant and interesting to continue to attract customers. The colleague in store still has the power to make a difference to consumer shopping trip in store. In fact, great service delivered by great colleagues continue to offer a point of difference that can give you a competitive edge and drive more loyalty from consumers. To be in tune with your customers, it is increasingly important to be in touch with your colleagues. So expect to see more colleague transformation programmes or people engagement initiatives. 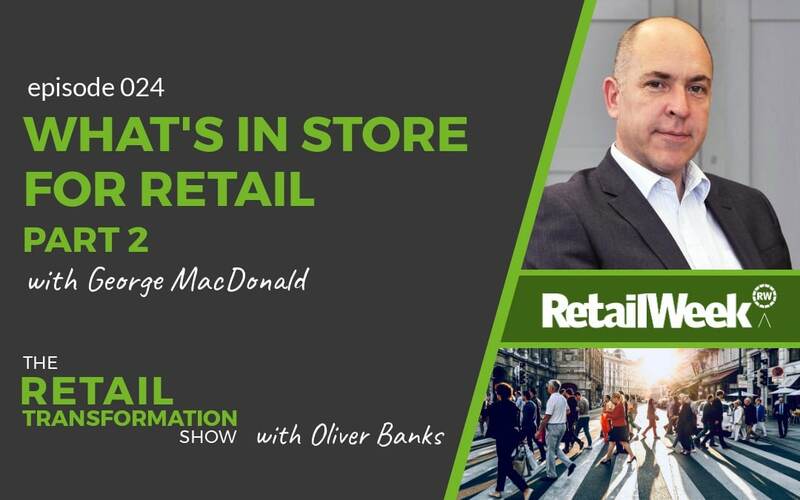 The world has moved on in the past 21 years since George started at Retail Week. Back in 1998, Tesco were starting to focus on 24 hour opening stores. Particularly in their Extra stores. Tesco had highlighted a future where you can get everything under one roof. But fast forward to today and that model has been changed. Also in 1998, Amazon.co.uk launched, selling just books. Fast forward now and I’m sure you are aware of their fortune. Arguably, they have taken the market that Tesco identified back in 1998. More urbanisation of cities and towns. Product is still important. Whatever your proposition, your product is still important to keep bringing your customers back for repeat custom. Rapid growth of new companies. The example of Jumia was given as it prepares it’s initial stock offering on the market. Valued at over $1 billion, it is only 7 years old, having been founded in 2012. This episode continues next time – check out episode 24, coming out on the 8th April. 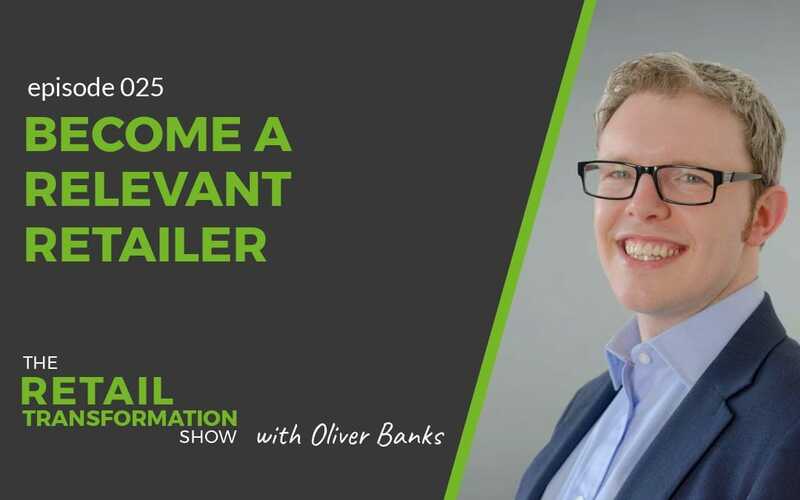 In the meantime, reach out with me either on LinkedIn or by email – oliver.banks@obandco.uk. 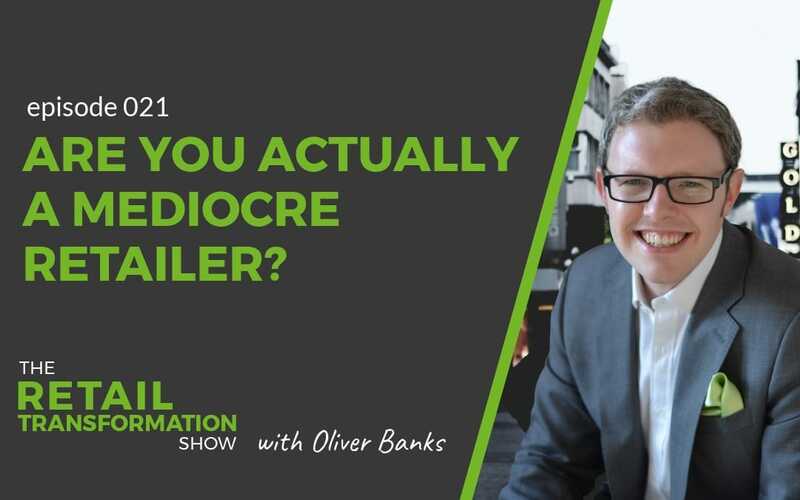 You may also enjoy listening to episode 21: Are You Actually A Mediocre Retailer? 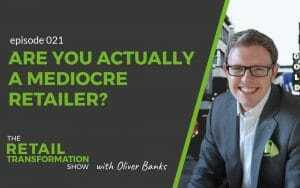 021: Are You Actually A Mediocre Retailer?